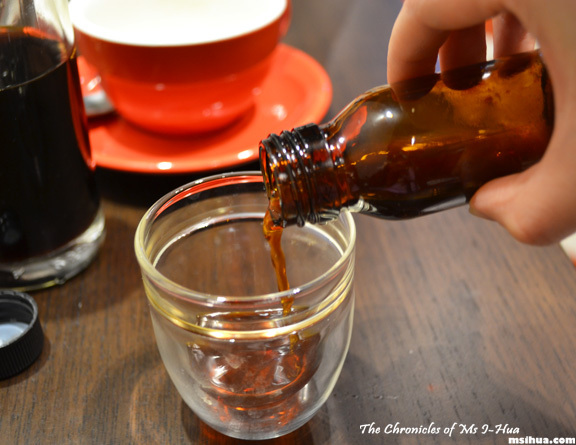 Everyone who follows this blog should know by now that I love my caffeine hits. Working in the Melbourne CBD area, I’m rather privilege to be surrounded by so many good cafes tucked in little laneways offering me this beautiful dark brew. I am able to pick and choose the best and will often stop at different train stations in the morning and walk to a different coffee spot for a little something different. With summer approaching (in Melbourne, it’s fickle), I’m finding that I’m doing it less. I feel that this is because it is getting a little too hot to enjoy the hot beverage. But fear not my friends! There is a saviour in our midst. 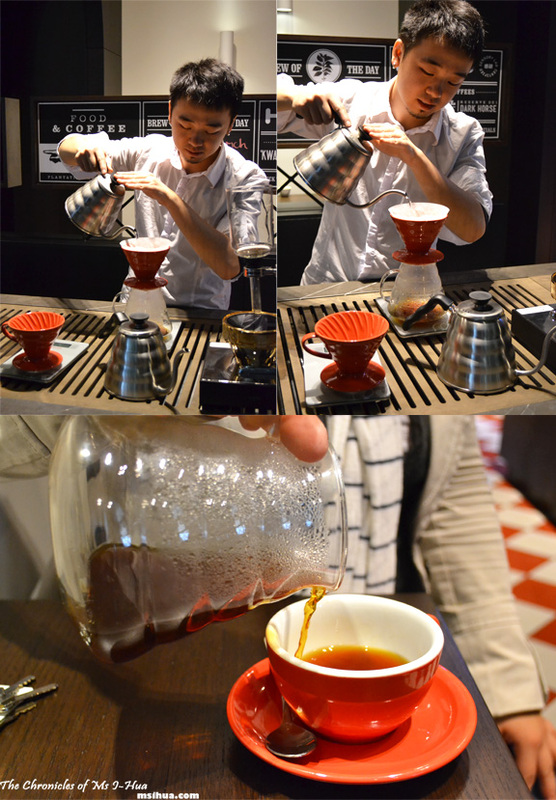 There is a good coffee spot with good coffee beans in a shopping complex now. The best coffee to be found in any shopping complex really. 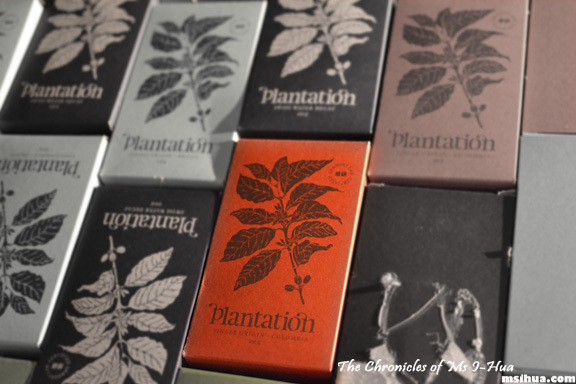 Plantation Melbourne (an offshoot of Sensory Lab and another brainchild of the St Ali group), which lodged itself firmly in the vicinity of the new Dining Hall (right opposite Cupcake Central) of Melbourne Central is here to save the day. One of the baristas kindly informed me that between the 3 St Ali coffee outlets (in the vicinity), St Ali will concentrate on the dining aspects as well as with coffee, Sensory Lab will focus on passing on knowledge of brewing coffees in general and Plantation will focus on cold drips. 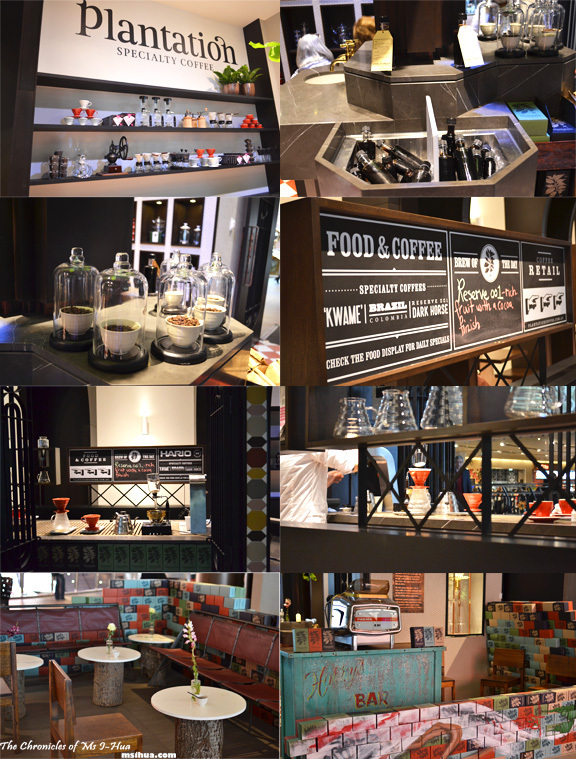 Besides the normal lattes, cappuccinos, flatties, piccolos, they also do pour-overs, syphons and all other fancy-schmancy coffees. Their cold drips take approximately 8 hours to collect but it’s worth the wait. However, it doesn’t come cheap. A large bottle of the strong dark essence will set you back $16 and for a small bottle, $8. 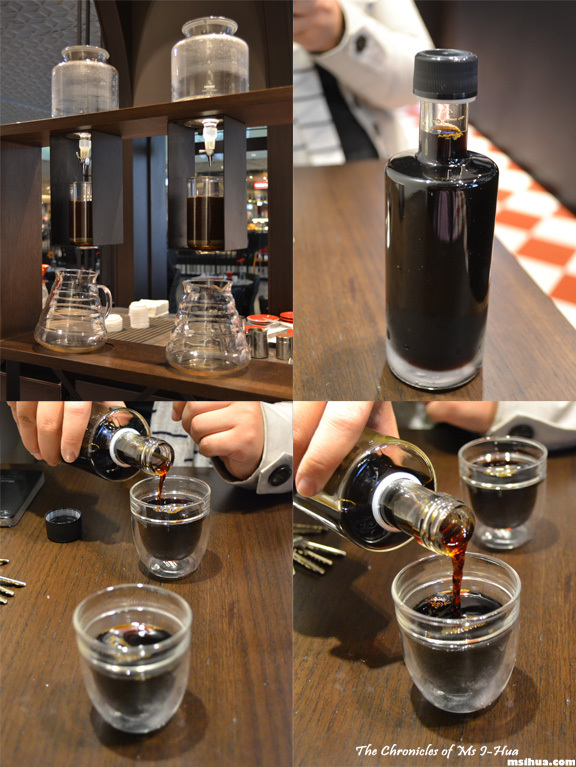 I’ve tried a few of their cold drips (during our 8 coffees in one day splurge a.k.a. 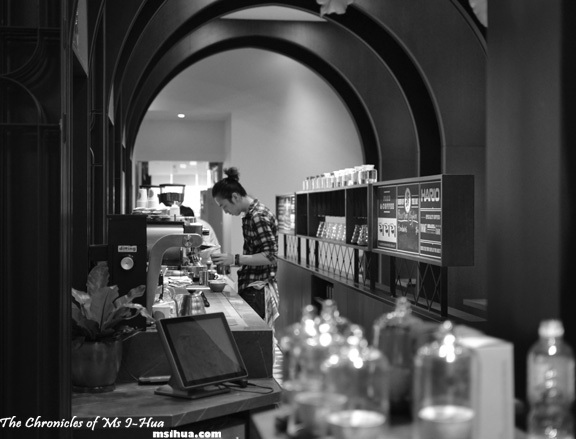 Mad Coffee Trail). The Nicaragua – La Bendicion blend had elements of cocoa, apple and nuts. I love that there’s another reason to love coffees in the Melbourne CBD area. 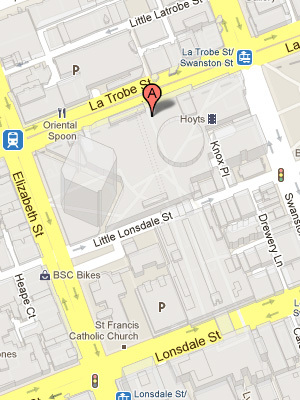 I love that I can go shopping and grab a good cup of coffee in Melbourne Central. And I love that I can get a damn good cold coffee without being exasperated with too much dilution going on! Since they close late, methinks I can visit after work one day… but coffees in the evenings = can’t sleep… aaaa! They open early and close late! Brilliant! Oh, I-Hua! I feel so sad about going back to Canberra where cafes won’t offer me special coffee beans of the day! Don’t be silly Angle Babe. The Costa Rica you bought was a different blend. Don’t I teach you anything??!! Would certainly come here to get my geisha fix. hehe. I’m astounded with my ability as well. Had a really good sleep after that too! Oh my! I visited St Ali for the first time over the holidays and must say I’m in love! I keep thinking I should get off the train at Melb Central because the extra few minutes walk will do me good … the extra walk with a good coffee in hand – sold! Cut the sugar and love the caffeine! Actually have both!! Wow this place looks so fancy pants! There’s so many gadgets and decorations…I think I’d love this place 😀 I was in Central just today but was too late for a coffee…maybe next time! Wow those cold drips look like serious stuff. 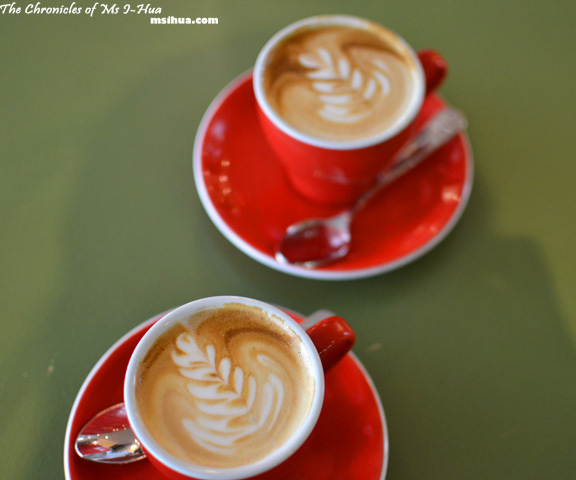 Sounds like the St Ali guys are taking over the Melbourne coffee scene! They are, aren’t they? How wonderful for us! That’s what is fun about living here I guess. So many new things to discover all the time! Hello 🙂 Thanks for that! I know about Reverence, but unfortunately fatbooo went on a work day 🙁 So I wasn’t able to follow, and it’s far! !